Bernhard Tellenbach is a Professor for information security and leads the information security research group at Zurich University of Applied Sciences (ZHAW). In 2012, he got his PhD from ETH Zurich for his dissertation in the domain of anomaly detection in large scale networks. His research interests include anomaly detection, honeypots, malware and threat detection, and information security in general. 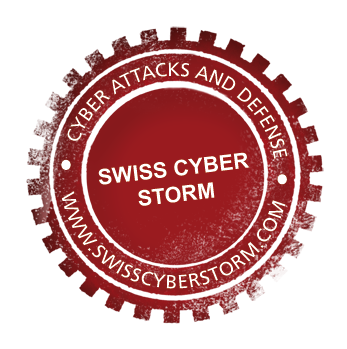 He presides the Swiss Cyber Storm Conference and the Swiss Hacking Challenge. How to Phish – How does the perfect embedded training look like? In this talk, we look at what research says about how the "perfect" phishing awareness training should look like. More specifically, we summarize important findings from a survey of more than 100 publications and we discuss how current and feature training tools should look like to make the "perfect" training a reality.